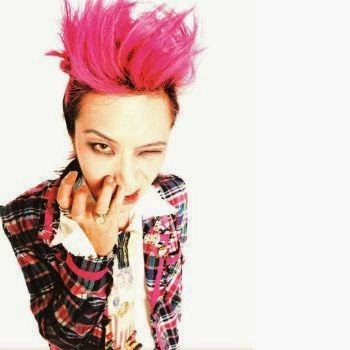 Legendary guitarist Hide turns 50 this year and, to celebrate, we will be treated with a documentary of his life. 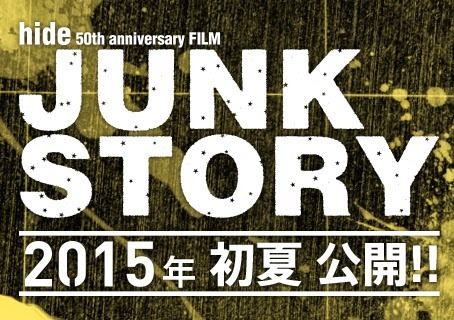 Releasing this summer, 『JUNK STORY』will follow Hide’s life and music as well as his continuing influence on music today. In addition, a special 2015 edition of Hide Alive the Movie, originally released in 2013, will be showing in theaters throughout Japan. The new version contains exclusive footage never seen before, so be sure to check that out. Check the homepage for venues and showtimes. 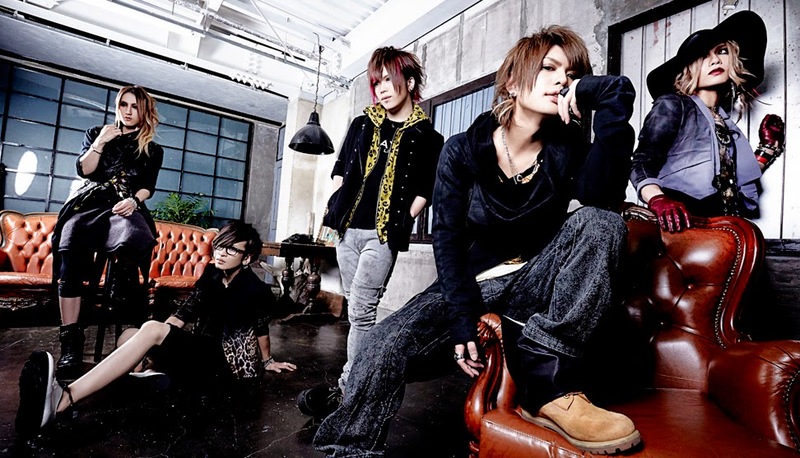 Vistlip has announced the release of a new album, LAYOUT, on March 18 followed by a one-man tour. Called “vistlip ONEMAN TOUR Left side LAYOUT[idea],” the tour starts off at Shinjuku BLAZE on April 24 and ends at Roppongi EX THEATER on June 22. NoGod will be celebrating their 10th year together this year and, to commemorate the event, they will be releasing a 2 disc BEST album on April 8. The album is called VOYAGE ~10th Anniversary Best Album, is 23 tracks total and costs 3300yen. There is also one new song on there, so make sure to check it out. 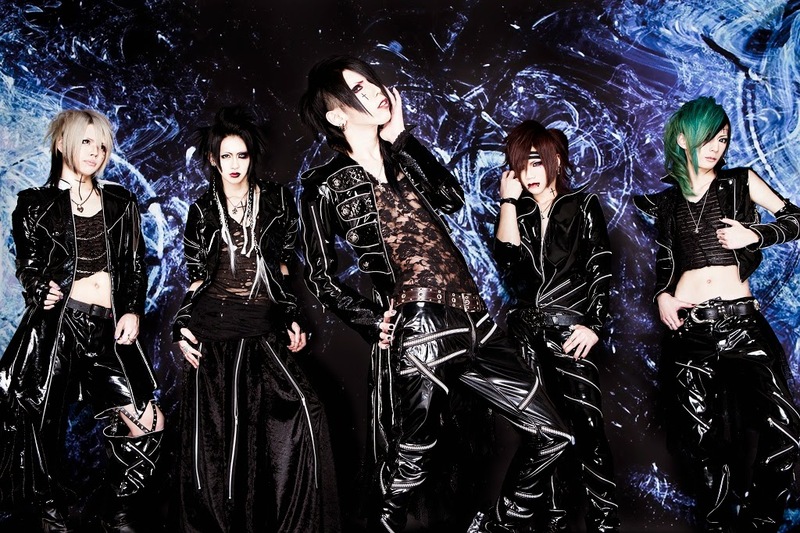 More heartbreaking disbandments announced this week, starting with amber gris. 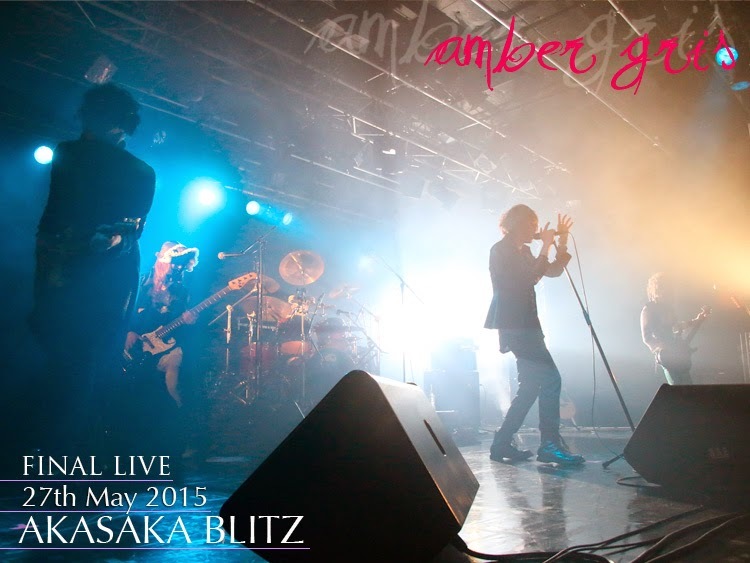 Announced at the end of their tour final at Shinjuku BLAZE, the band will be calling it quits on May 27 after their final performance at Akasaka BLITZ. At the time of writing, no member comments are up as of yet, but keep an eye on their homepage for further information. Short-lived band, NOCTSCURE, has also decided to end activities. They will be disbanding as of March 3 and their one-man live originally scheduled for April will be moved up to this date at Shibuya Chelsea Hotel. I’d refer you to their homepage, but it looks like it’s already down. Bummer. Okay, enough with the disbandments. How about a new band alert! 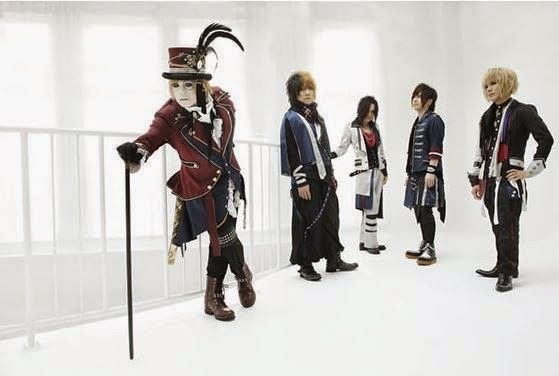 The band is called xaa-xaa and is formed by ex Belmosaic vocalist Kazuki, bassist Reiya and drummer Ryoji as well as ex-Shwarz-weltz guitarist, Haru. Their first mini-album, kowai kurai, releases March 1. They’ve already got a preview up on YouTube and I think I like it, so go give it a listen and let me know what you think! 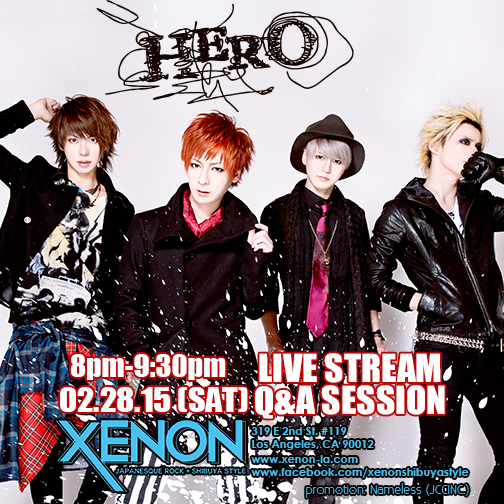 And finally, our friends over at XENON LA have announced the guest for their next livestream event. HERO will be joining fans via Skype for a live Q&A session in their store. The event will take place on February 28 from 8-9:30 and admission is, as always, completely free, so if you are in the LA area, head down to Little Tokyo for your chance to chat with HERO.